KILGORE, TX (KLTV) - Members of the Kilgore College Rangerettes arrived in New York City Monday. According to a Facebook post, they will be performing at the Macy’s Thanksgiving Day Parade. They arrived in New York on Monday, and will have several rehearsals leading up to the parade. The parade will be live on Thursday, but what time the Rangerettes will cross your screen is unknown. 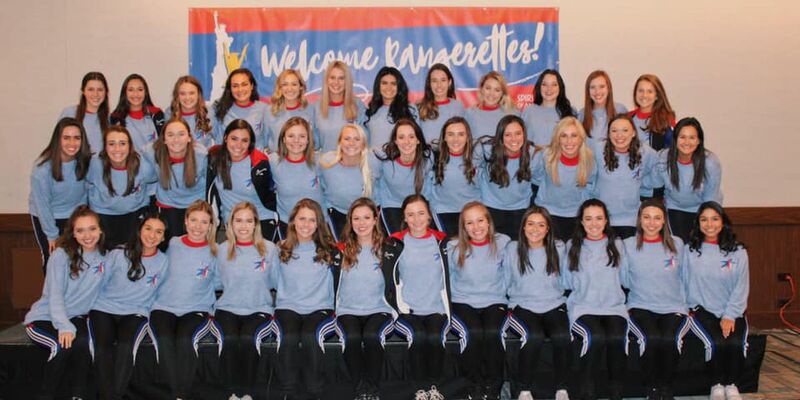 The Rangerettes are no strangers to the event as they have previously had members perform in the parade in 2016. The Rangerettes have also performed at other events, including at former President Barack Obama’s first inauguration in 2009.